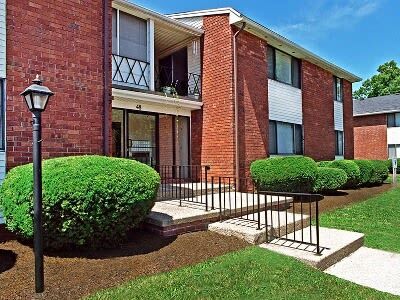 King’s Court Manor offers large and spacious floor plans for rent in East Irondequoit, NY. 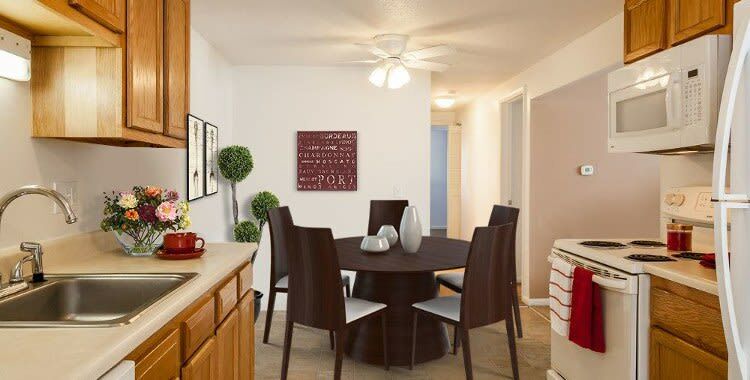 Complete with breezy air conditioning, kitchen with dishwasher and disposal, and a personal patio or balcony, your new King’s Court Manor apartment home is perfect for relaxing after a long day or having friends over for a dinner party. Life at King’s Court Manor is all about comfort and convenience. 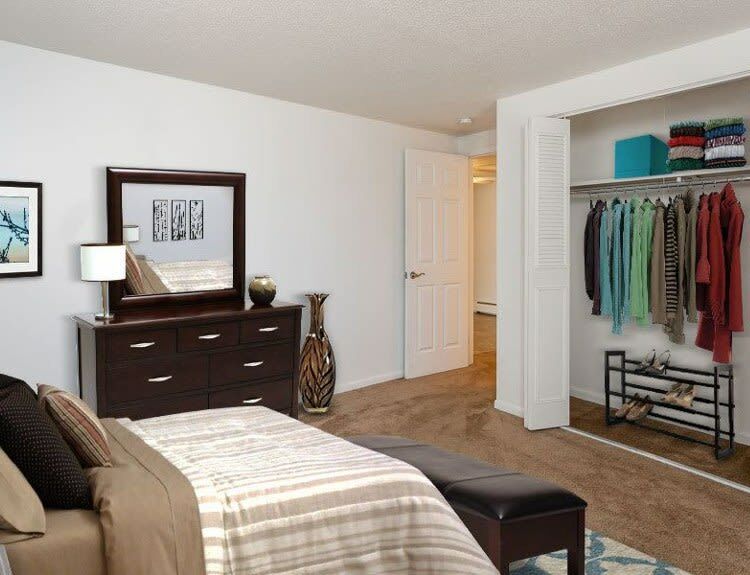 From on-site laundry facilities and additional storage in every building to an intercom entry system, King’s Court has your relaxation covered. Schedule your personal tour of King’s Court Manor today. We look forward to showing you all that we have to offer!